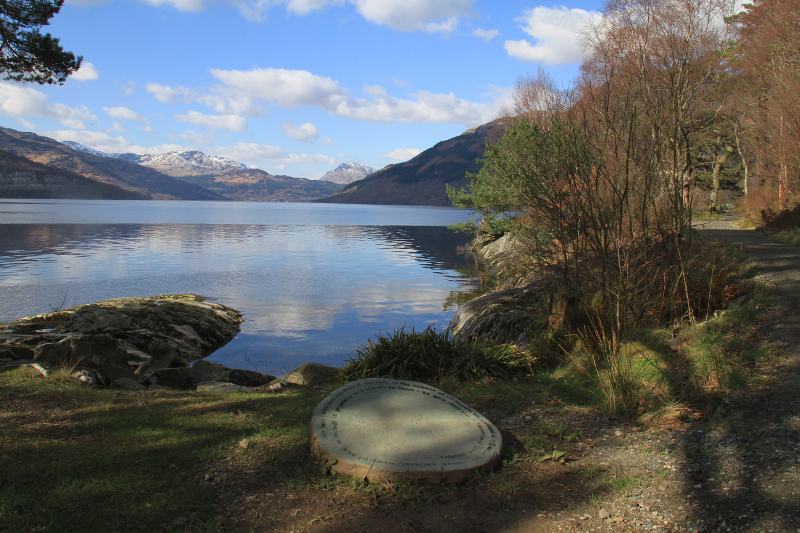 Rowerdennan Forest Walk is situated on the banks of Loch Lomond and forms part of The West Highland Way. Overshadowed by Ben Lomond you can see several types of forest bird and the local deer as you wander through the forest as it hugs the shoreline of Loch Lomond. The forest track is ideal for all and provides access to some small beaches for you to stop and have a picnic.